Sony has announced today its full E3 schedule and revealed that it will have at least 70 games in display at its booth on the show floor. 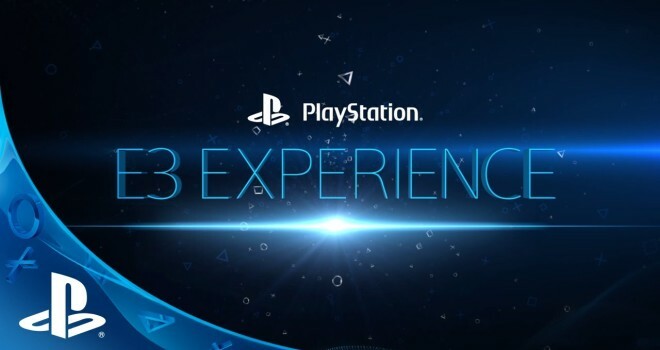 Sony’s main press conference begins Monday, June 9 at 6 p.m. PDT / 9 p.m. EDT. Following the main event Sony will host a three-day live broadcast beginning at 12 p.m. PDT / 3 p.m. EDT on Monday, June 10. Sony promises a great amount of live game demos, interviews with developers, and new game trailers. WOW. This list is very mediocre because of multiplats on xbox one and PC. There’s more games that will be shown, those are just the ones they didn’t mind confirming ahead of time.